Our new restaurant has meant an enormous leap in quality, really taking us to the next level. It specializes in the traditional preparation of local produce, adapted to suit modern tastes. You will fall in love again on our restaurant terrace, whether enjoying a meal in the shade of the pine trees or dining under soft lights. 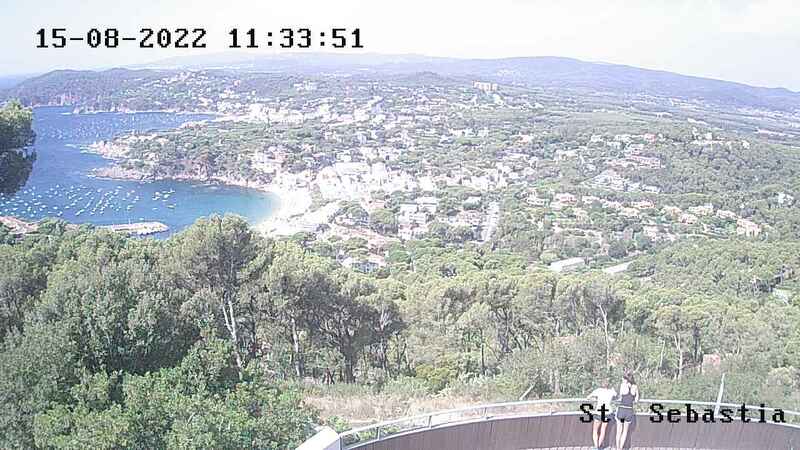 Enjoy a drink at the bar, absorbed in the some of the best views on the Costa Brava. Here we offer a snack menu and recommend you try our tapas, all with the elegant service of highly-qualified staff who will really make you feel at home.